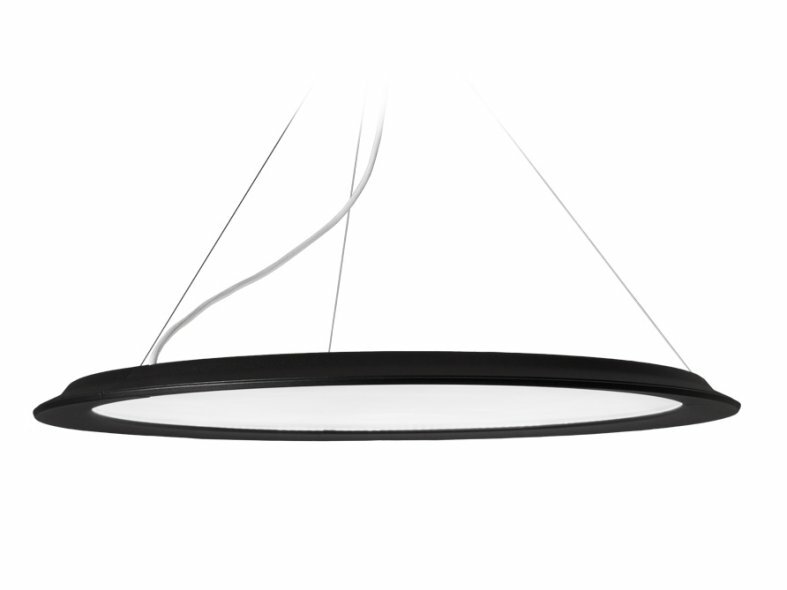 Appareo is a suspended luminaire which maximises the design flexibility offered by LED's - without compromising on the requirements for efficiency and ergonomics. The starting point was a new type of prismatic acrylic diffuser which acts as both the reflector and the louvre. 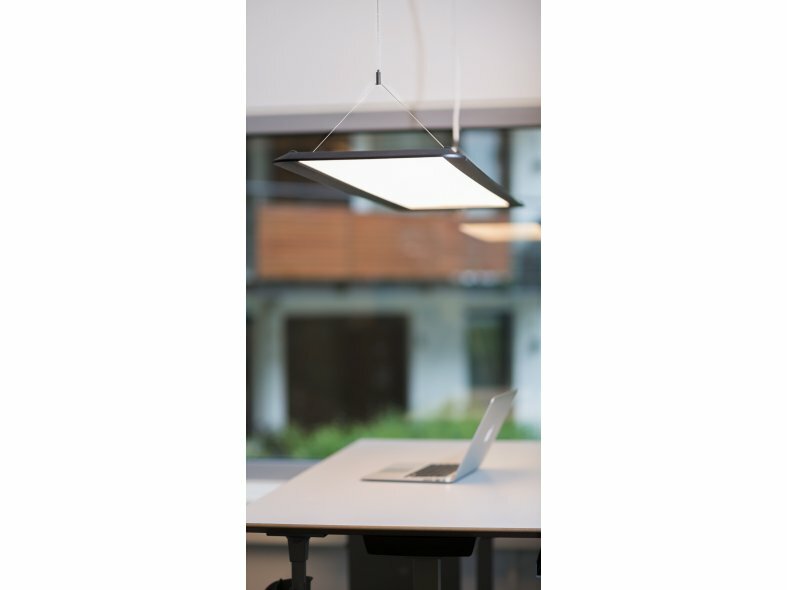 The light is distributed indirectly towards the ceiling and directly down towards the work surface, providing the ambient and task lighting levels demanded in contemporary office spaces. 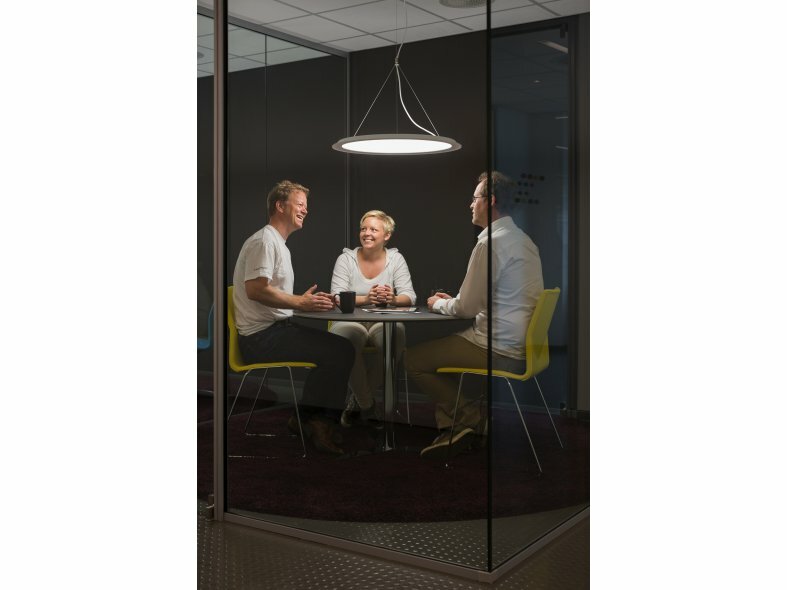 Unlit the transparent acrylic screen is housed with a slender aluminium frame for the height of discretion. When lit, the LEDs positioned across the slide of the luminaire bring the screen to life, increasing the opacity and guiding the light for an optimal visual experience. 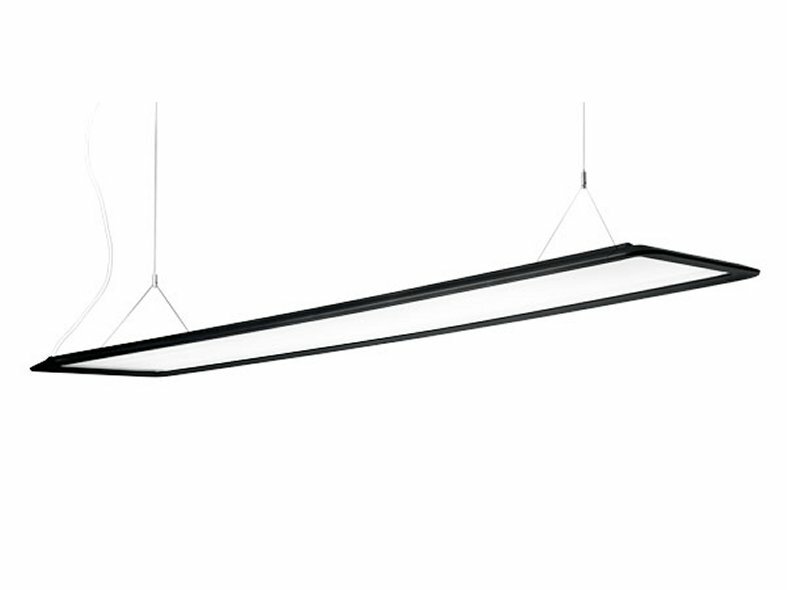 The result is a fresh, crisp light that does not dazzle. 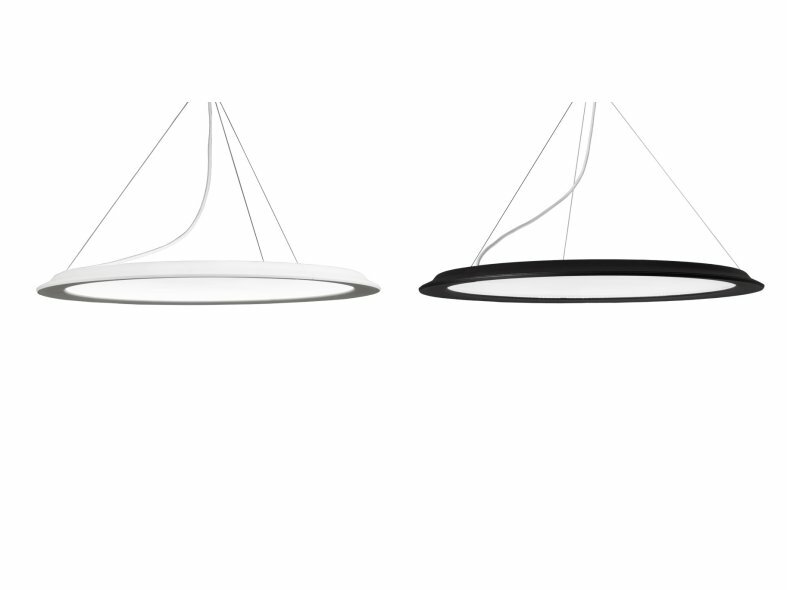 Appareo is also available in a circular version.